BulgariaSki.com is owned and managed by Bononia Ltd. 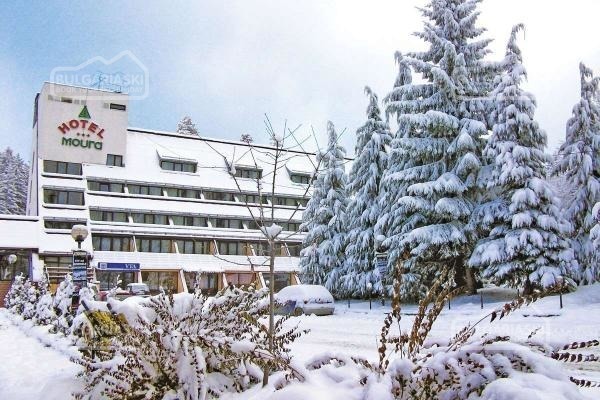 Since 1998 we have been providing essential information on the Bulgarian ski resorts and promoting them worldwide through our highly recognised website. We have made the ski holiday bookings simple and easy no matter where you come from. 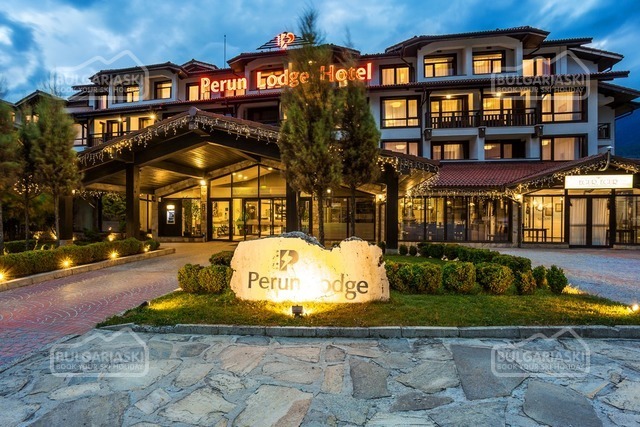 Bulgaria Ski is just a click away! All inquiries concerning this web-site and its content, please contact us. Our booking services are provided by the professional team of Silky Holidays Ltd., Bulgaria's leading touroperator for incoming tourism. All content, information, photos, articles and news on this website, as well as its development and maintenance are provided by Bononia Ltd. Please contact Bononia using our enquiry form for any questions or comments you might have. Your feedback is highly appreciated and we will do our best to reply immediately. For all inquiries concerning hotel information and reservations, please contact us.